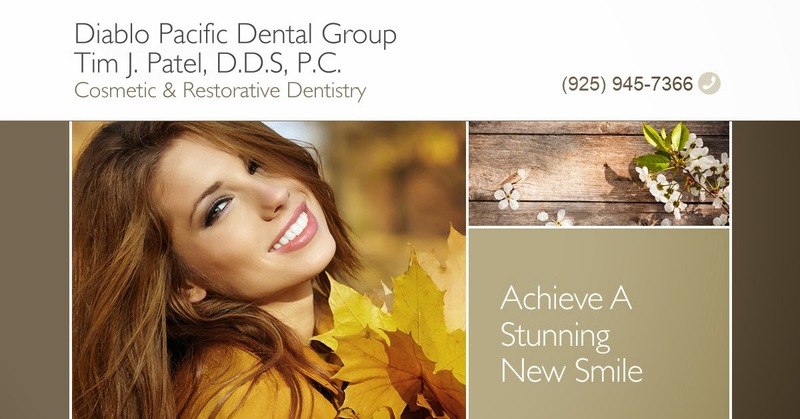 Such a nice and informative posting.I will keep visiting the page.If you are looking for cosmetic dentist Irvine please contact OC dental specialist for better services. Orthodontics is a dental specialty that concentrates on the proper alignment of the teeth and jaws. An orthodontist is a dentist who has gone through an special graduate program to learn the specialty of orthodontics. People usually don’t show signs of gum disease until they are in their 30s or 40s. Men are more likely to have gum disease than women. Although teenagers rarely develop periodontitis, they can develop gingivitis, the milder form of gum disease. from South Airdrie Smiles childrens dentistry. Very nice post. Speaking about start-ups and technologies. To my mind, VDR is one of the most growing industries on the world's market. All of the paperwork is left behind and now it is time to go digital, virtual data room reviews is very convenient for any kind of business. This is a beautiful blog. is really a informative and useful.Thanks for sharing this amazing blog. Wow!! Brilliant post. Thanks for sharing info on symptoms of periodontal gums. Will surely share this info with my mom. Well I have consultation with dentist Redondo Beach for my dental issues in my week. Heard that he is famous for dental services. Selecting a qualified dentist in Canada for you and your family is an important step. Regular visits to the dentist, along with proper dental hygiene habits can help insure long term oral health. There are several key qualifications and certifications that are required to practice dentistry in Canada. This article will help you select a qualified and professional dentist. Am from United State,I have been suffering from (HERPES) disease for the past four years and had constant pain, especially in my mouth During the first year,I had faith in God that i would be healed someday.This disease started circulate all over my body and i have been taking treatment from my doctor, few weeks ago i came on search on the internet if i could get any information concerning the prevention of this disease, on my search i saw a testimony of someone who has been healed from (Hepatitis B and GUM disease) by this Man Dr astogo and she also gave the email address of this man and advice me to contact him for any sickness that he would be of help, so i wrote to Dr astogo telling him about my (HERPES Virus) he told me not to worry that i we be cured!! hmm i never believed it,, well after all the procedures and remedy given to me by this man, few weeks later i started experiencing changes all over me as Dr astogo assured me that i have cured,after some time i went to my doctor to confirmed if i have be finally healed, behold it was TRUE, So friends my advice is if you have such sickness or any other at all you can email Dr astogo on : (drastogospellhome@gmail.com) or call him with +393510025283. he live in europe and he is ready to help you no matter the country you are. sir i am indeed grateful for the help i will forever recommend you to my friends!!! Wow! You really explain this in a great way. Thank you for the writing. It is really a great article no doubt! If you are thinking about dental discount plans PA , I can suggest you a trusted health savings leader- DentalSave- providing discount plans for 36 years and trusted by many people in Pennsylvania state. I know the means you are running this blog site needs a lot of work. 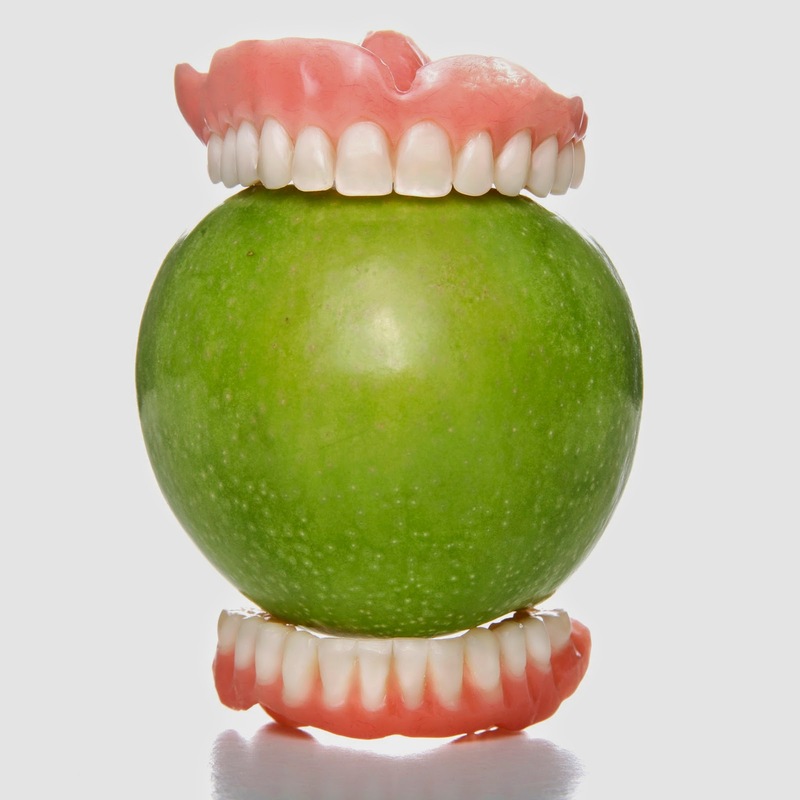 No doubt that you have covered the topic http://www.healingchannel.net/2013/09/seven-tips-for-healthy-gums-and-teeth.html is exceptional. Exceptionally useful info particularly the part where you have talked about the root causes of receding gums and solutions. I know the means you are running this blog site needs a lot of work. No doubt that you have covered the topic grow back receding gums is exceptional. Exceptionally useful info particularly the part where you have talked about the root causes of receding gums and solutions. I have tooth insensitivity when it comes to eating sweets. I also bleed whenever i brush. This has been going on for years now i'm really worried. Gum disease is really a silent killer of oral health. I know the pain of dental treatment that I have to bear last month. One of my friend suggest me to use Dental Pro 7 toothpaste. Now I am happy with that natural solution.